Kris Indahl understands how organizations work and the unique challenges leaders face, based on extensive human resources and leadership development experience across multiple industries. She uses that background to help her clients not just meet the goals they’ve set for themselves, but to surpass them and then keep going. This typically involves increasing self-awareness about how character traits impact not just her clients personally, but also the people they lead. 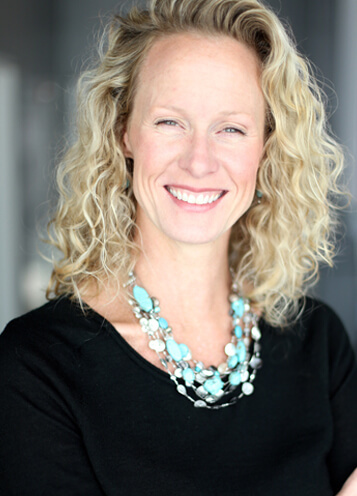 Kris is driven by her goal to help her clients to be “completely fulfilled” professionally. HealthCare, Medical Device, Technology, Financial Services, Non-profit, Professional Services.